Few things in life satisfy like creating with your hands. Concepts is a power tool for both quick-and-dirty and accurate, intricate design jobs. It's portable and flexible, and it helps you to get things done. This is your instruction manual. To start learning about Concepts, please choose a category from the sidebar or dropdown menu. You can also read the full manual as a PDF. Like any idea, Concepts is a work in progress. We update every 4-6 weeks, adding new features and improvements based largely on your feedback. If you have suggestions, let us know. While this manual has detailed information on specific features, we write and publish how-tos and interviews with industry experts almost weekly on Medium. If you’re a visual learner, you might appreciate our video tutorials and workflow videos on YouTube. If you still can’t find what you’re after, find us on your favorite social channel, email us at concepts@concepts.app, or tap Ask Us Anything in app for some lovely, direct conversation. © 2019 TopHatch, Inc. Apple, das Apple-Logo und iPad sind Handelsmarken von Apple Inc., registriert in den USA und anderen Ländern. 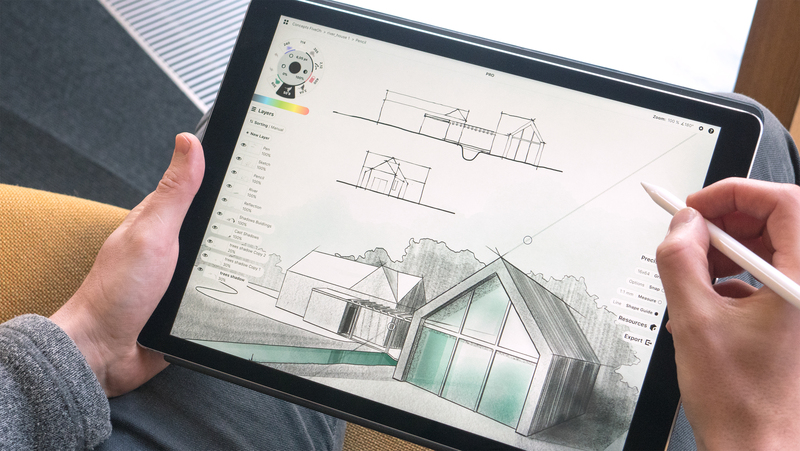 App Store ist eine Dienstleistungsmarke von Apple Inc. COPIC ist die Handelsmarke von Too Corporation. Besonderer Dank an Lasse Pekkala für das Titelbild.